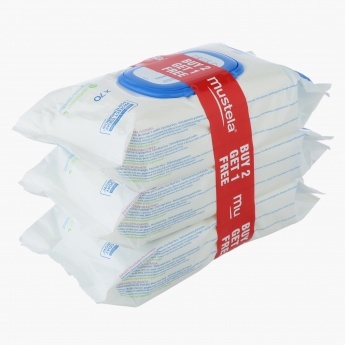 Safe and healthy for regular use, this set of three packs of baby wipes will be of optimum use to cleanse your baby's skin. 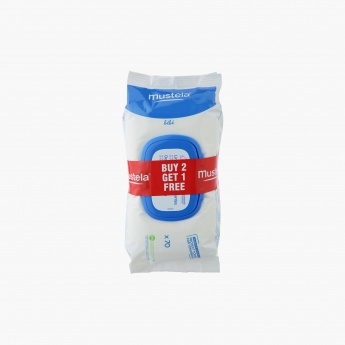 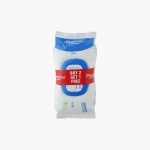 With a formula friendly for sensitive skin, these wipes are ideal for hassle-free use. Feature 3 : Skin delicately scented.